Promote strong hearts this Valentine's Day with an active relay that the whole family can enjoy! Using items found around the house, this fun activity is light on the wallet but heavy on heart health. It will reinforce the importance of exercise to your little one, and give her a chance to show her affection for the entire family. To prepare for the family relay, go over a few things about heart health with your child. The heart is an important organ that pumps blood through a person's body to ensure that the rest of the organs function. To keep your heart healthy, it is important to eat foods low in fat (like fruits and veggies), exercise, avoid tobacco and alcohol products, and maintain a healthy weight. Before starting the relay, divide friends and family into two teams. If the number of players is unequal, someone from the team with fewer players will need to participate in each event twice. Jump rope for one minute. Explore the kitchen and find five heart-healthy foods. 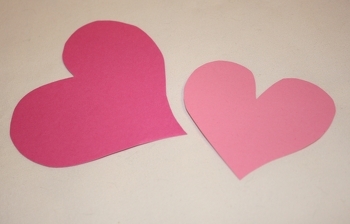 Have each team lie on the ground and rearrange themselves in a heart-shape. 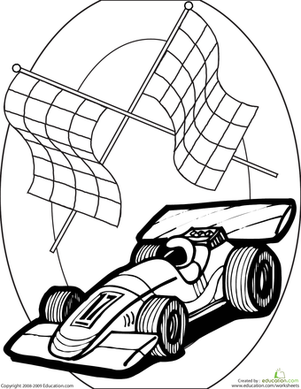 After you decide on the events and rules, start the timer and begin the relay. The team that finishes in the least amount of time wins. Perhaps suggest that the losing team is in charge of cooking a nutritious meal for dinner! 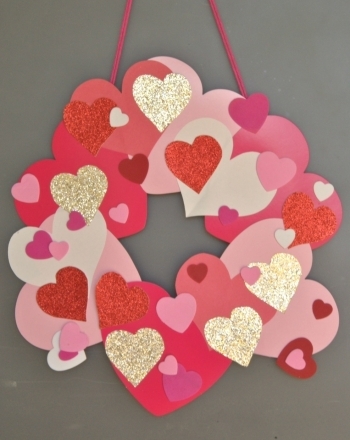 A heart wreath is a pretty and festive Valentine's Day decoration. Make a heart wreath with your child this Valentine's Day. A heart hug can brighten up any dreary Valentine's Day. 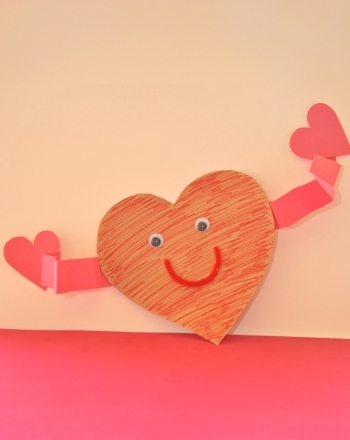 Give a friend a heart hug with this fun holiday craft. 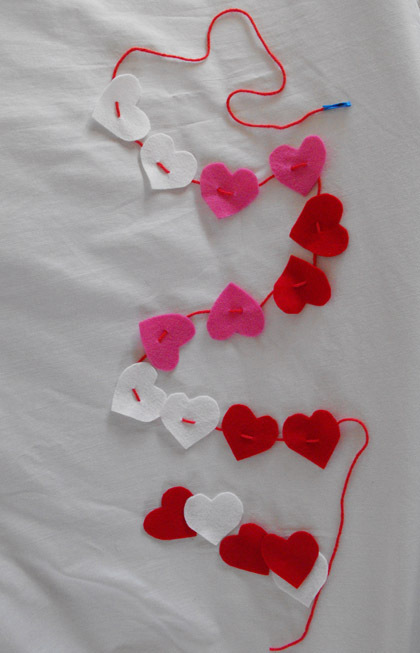 Help your child create a special Valentine's Day garland in this heart-y maths activity. Soon he'll be creating patterns that are both intricate and lovely. 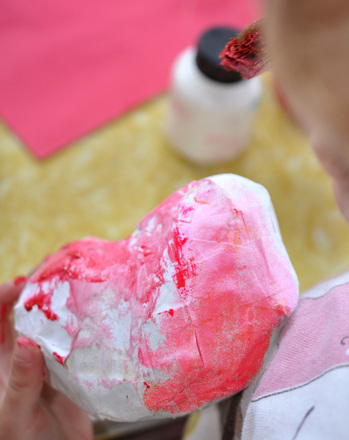 Explore form, space, and texture with your child this Valentine's Day by making a charming papier-mâché heart sculpture! 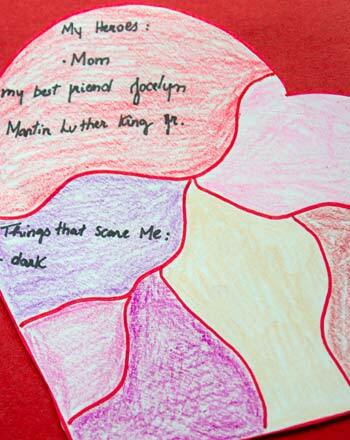 In this activity, your second grader will design her very own heart map to show what she's really made of. 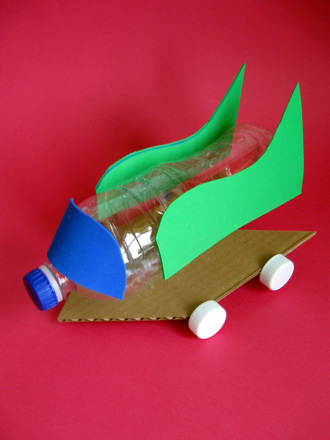 Your second grader will love this simple soda bottle race car activity. Make a ramp and customize your car for an entertaining way to learn scientific concepts.